Dishwasher Repair in Seattle, WA. We offer wide range of repairs including: refrigerator repair, oven repair, washer repair, dryer repair, oven repair, stove repair, washing machine repair and all major appliance repair. From dishwasher rack repair to a complete system overhaul, no problem is too big or too small for our knowledgeable professionals. You can trust our licensed, bonded, and insured technicians to quickly diagnose the cause of your issues, repair or replace the part that’s malfunctioning, and leave you with a dishwasher that’s doing the job it was designed to do. 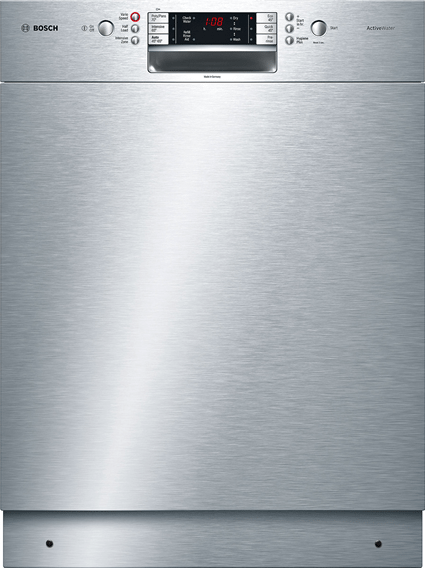 We stand behind all of our dishwasher repairs with a 90-day guarantee on both parts and labor, to give you added confidence in Mazter Appliances Repair commitment to excellent workmanship and customer service. How can book an appliance repair? Is very important to provide model number and the issues with this information help to the technician to have idea about that repair and get parts if is necessary .